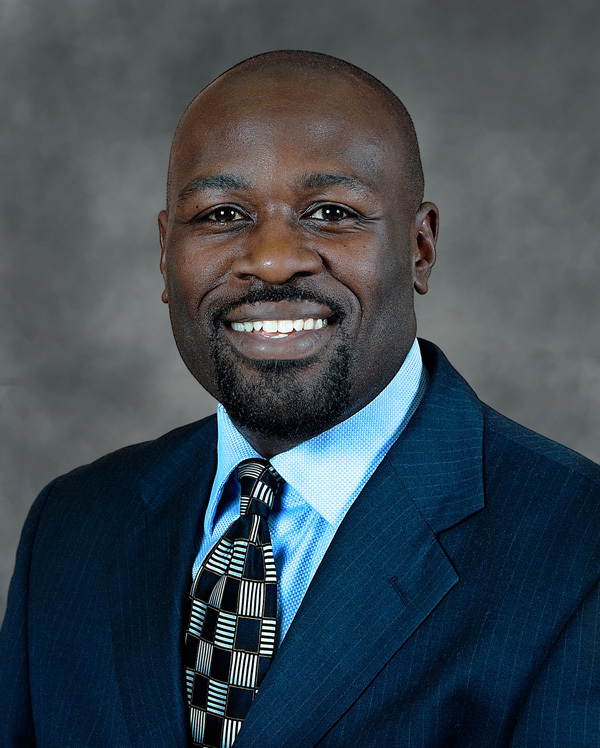 E.M. "Mike" Harris is the founder and Chief Executive Officer of E.M. Harris Construction Company and the founder and Chairman of Capital Consultants, Inc., a real estate consulting firm now employed in 37 states. Mike has owned and operated his own construction business for most of his professional career and incorporated E.M. Harris Construction in 1989. Following his leadership, the company has successfully completed over 150 construction projects throughout the Midwest and has played a key role in the revitalization of St. Louis. Mike has managed hundreds of millions of dollars in construction, consisting of new construction, rehabilitation and conversions. With his extensive experience in the construction of publicly funded and tax credit supported projects, Mike has developed expertise in managing projects with tight budgets, tight schedules and multi-layered funding. He is outcome-oriented and works closely with each client to identify desired results and develop a package of services and a project team to achieve the client’s goals. In addition to creating innovative project-tracking procedures, he has developed a variety of methods for ensuring Section 3 involvement and minority participation in construction, thereby providing real work opportunities to local residents. Mike has been a licensed real estate broker for the State of Missouri for over twenty years, and he is certified by the Mortgage Bankers’ Association to inspect multi-family properties. 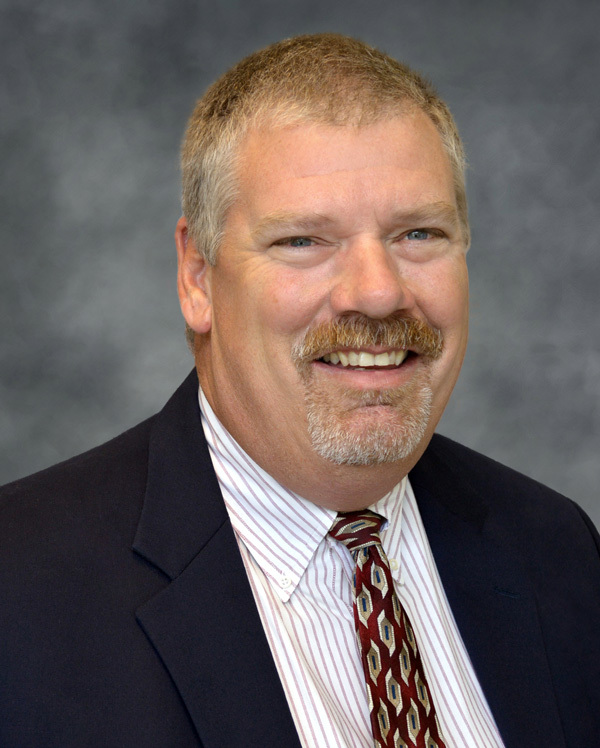 As President, Don Buchmueller oversees all construction operations for E.M. Harris Construction. 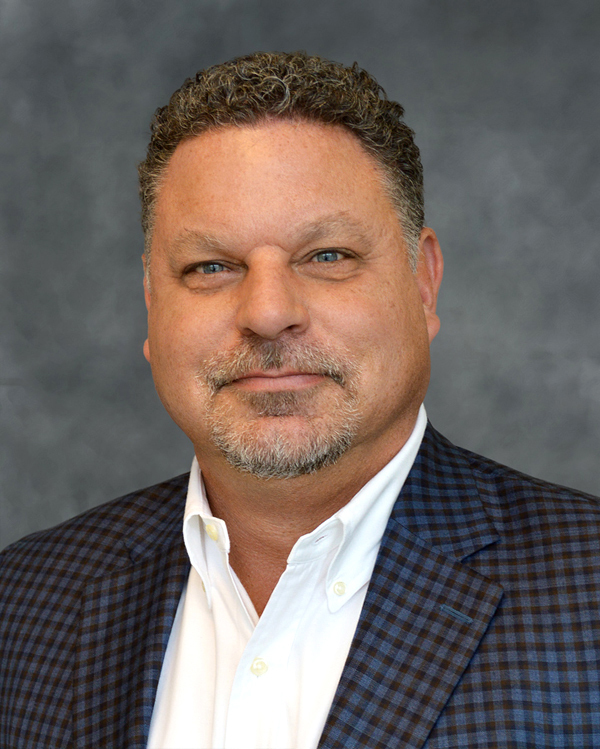 He joined the company in 2010 after a 20 year career with S. M. Wilson & Co. in St. Louis, MO, where he held the position of Project Executive and was a Member of the Executive Committee. While there, he managed over $100 million annually in a variety of commercial and multi-family residential construction projects for clients including Best Buy, Boone Hospital Center, Home Depot, Washington University and The Salvation Army. He has extensive experience in both new construction and renovation, including healthcare, education, retail, senior, mixed-income and market-rate multi-family housing. 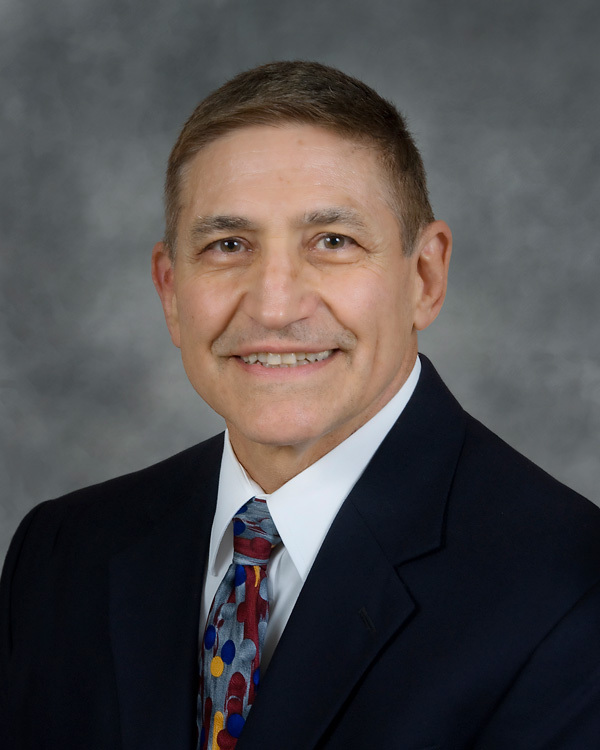 Don also served as Division Manager of Geotechnical and Construction Services with Professional Services Industries, Inc. He holds a Bachelor’s Degree in Civil Engineering from Missouri University of Science and Technology, formerly University of Missouri – Rolla. 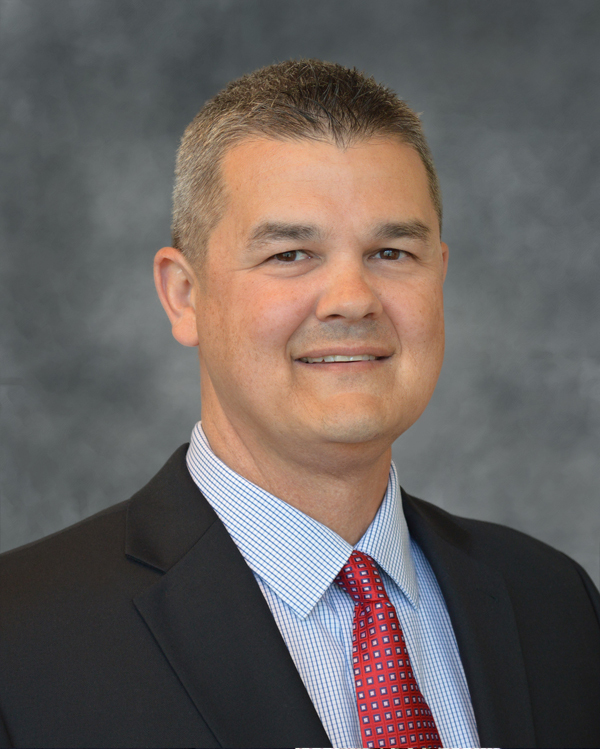 Philip Krull started with E.M. Harris Construction in 1996 and serves as Senior Vice President and as a Project Manager. Phil coordinates with all involved entities to ensure projects are completed on time, within budget requirements and with high standards of quality. Phil is an excellent problem solver and has overseen some of the company's largest and most complex projects, including Council Tower Senior Apartments, the 14th Street Mall (Crown Square) revitalization project and Soulard Market Lofts. Before joining E.M. Harris, Phil was Project Architect for Jeffrey A. Brambila, AIA Architects & Planners. Phil has a Bachelor of Architecture Degree from the University of Kansas and is a Registered Architect in the State of Missouri. Phil is also on the Board of Directors of the Grand-Oak Hill Neighborhood Community Group. Vic Hoffmeister started with E.M. Harris Construction in 1995 and serves as Vice President and Director of Preconstruction. Vic handles a variety of responsibilities, including conceptual/detail estimating, value engineering, bid processing, purchasing, scheduling and resolution of onsite problems. Vic works with Project Managers during the preconstruction phase of all projects. With years of experience as an Estimator and Project Manager, he has worked on a wide variety of projects and brings a wealth of knowledge to all E.M. Harris projects. Vic has Associate Degrees in Business Administration and Construction Management and a Certificate of Proficiency in Mechanical Drawing. 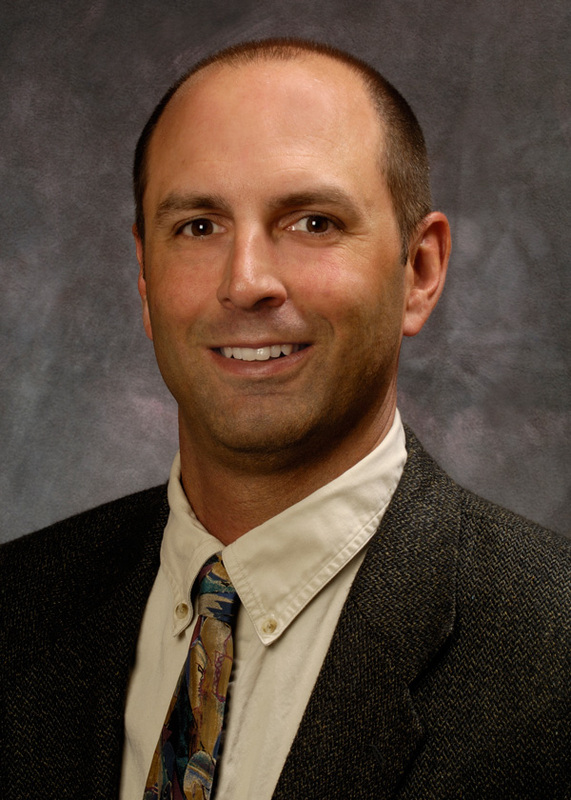 Chuck Gottlieb joined E.M. Harris Construction in 2010 as a Project Manager. 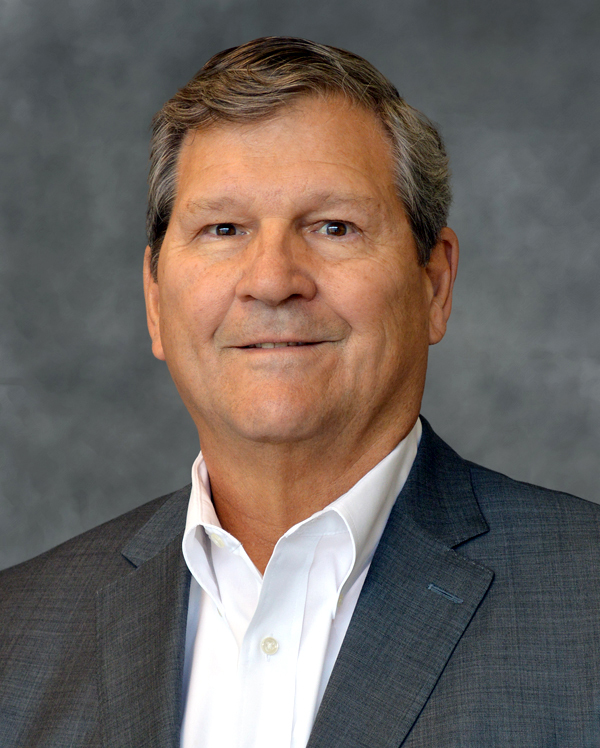 Chuck has 42 years of construction experience and has managed a wide variety of new and renovation construction, including multifamily housing, senior living facilities and religious facilities. He recently completed the Phi Kappa Theta Fraternity House in Rolla, MO, the Hyde Park South historic renovation development in north St. Louis and four renovation developments in Columbia, MO. Prior to joining the firm, Chuck was a Senior Project Manager with R.G. Ross Construction Company for over 11 years, specializing in multi-family, HUD and MHDC financed developments. 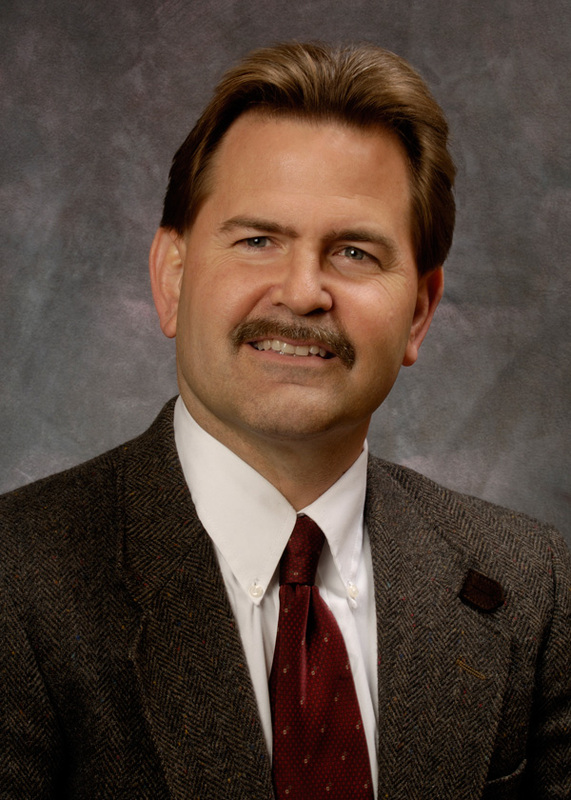 Chuck holds a Bachelor of Science Degree in Civil Engineering from the University of Missouri-Rolla and is a licensed engineer in Missouri, Colorado, Kansas, Louisiana, Mississippi and Oregon. He is a member of the American Society of Civil Engineers and the American Concrete Institute. Chaz Jaquess joined E.M. Harris Construction in 2010. He recently completed the Windfall Trace Apartments Phases I and II, Kingdom House and the historic renovation of a former Coca-Cola bottling facility. Chaz has over 16 years of new and renovation construction experience, including multifamily housing, offices, healthcare, education and industrial facilities. He has worked for clients such as the Housing Authority of St. Louis County, DESCO Group, Cardinal Glennon Children's Hospital and St. Louis University High School. Chaz has also provided services as an owner's representative and third party inspector in seven states for clients such as U.S. Bank, Bank of America and Raymond James. Chaz received his Bachelor of Science Degree in Civil Engineering from the University of Missouri-Rolla. Steve Shawke joined E.M. Harris Construction in 2018 as a Project Manager, and he currently oversees construction of the Blair Homes development, consisting of 29 new homes. Steve has over 22 years of new and remodeling construction experience, including senior living, retail, offices, education, industrial, civic/public works and entertainment facilities. He has worked in nine states for clients such as Washington University, U.S. Army Corps of Engineers, Target, Kohl's, CertainTeed and Wal-Mart. Steve has excellent planning and organization skills and years of experience with plan reviews, estimating, contract negotiations, subcontractor buyout, scheduling, cost control and quality control. He received his Bachelor of Science Degree in Civil Engineering, emphasis in Construction Management, from Marquette University. 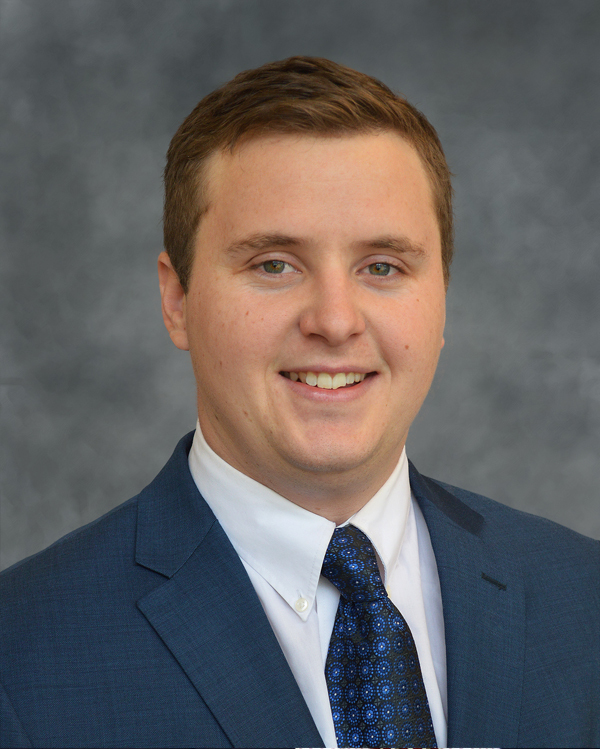 Ryan Lane joined E.M. Harris Construction in 2017 as a Project Manager. He recently completed the 24:1 Cafe and the Grace Hill office buildout and currently oversees construction of the Pine Lawn Manor development, consisting of 41 new homes. Ryan began his construction career in the field as a carpenter's apprentice framing houses. 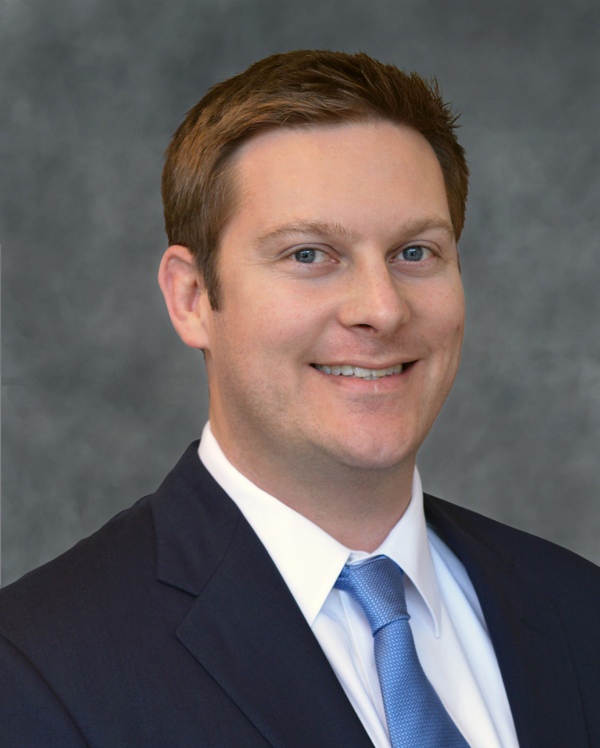 In 2008, he joined S. M. Wilson & Co. as a Project Engineer working on the Dr. Pepper-Snapple Group's St. Louis plant redevelopment. Ryan also managed several architectural/industrial sheet metal projects as a Project Manager for Lackey Sheet Metal. 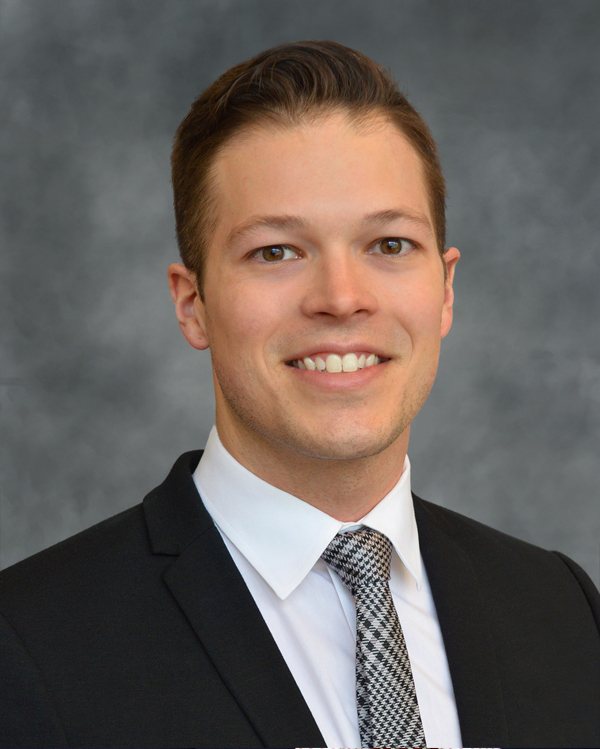 Prior to joining E.M. Harris, Ryan worked for nearly six years as an owner's representative with Cushman and Wakefield, managing construction for nearly 100 projects in 22 states for clients such as the Art of Shaving, Aaron Inc., ECCO, 7-Eleven, Carters, and Cricket Communications. Michael Harris has worked on ten projects for E.M. Harris. He recently completed the Castlereagh Apartments project, gut rehab of an historic hotel in St. Louis' Delmar Loop which now serves as a 60 unit apartment building, and East Fox Homes, a scattered site, gut rehab, historic preservation project in St. Louis. Michael served as Project Manager for the Associated Couriers office remodel and the Pathways Warrensburg Apartments. He has also worked closely in the office with our Director of Preconstruction on 15 projects. Michael is currently enrolled in Washington University's Construction Management Master's Degree Program. Max Jackson joined E.M. Harris in 2017 as a Laborer on the TKE Fraternity House project in Rolla, MO. Shortly thereafter, he received his Bachelor of Science Degree in Petroleum Engineering from Missouri University of Science and Technology and joined our home office as a Project Engineer. Max currently oversees the renovation of Woodbridge Apartments, a 115-unit apartment complex in Kansas City, MO. He also works closely with our Director of Preconstruction, reviewing plans and bids, providing takeoffs, reviewing and approving submittals, handling communications between subcontractors and architects and managing subcontractor contracts. Tom Schmittgens oversees the accounting, finance and risk management functions of E.M. Harris Construction Company. Prior to joining E.M. Harris as Controller, Tom worked for 19 years primarily in the construction industry, following nine years in the tax department of the audit, tax and advisory services firm KPMG. He most recently served as Chief Financial Officer for Ambassador Floor. Tom received his Bachelor's Degree in Accounting from Saint Louis University. He is a member of the Knights of Columbus and volunteers managing various youth sports programs.